UNIQUE AND HARD TO FIND! ONLY 750 WORLDWIDE OF THIS SPECIFIC PIN!!! 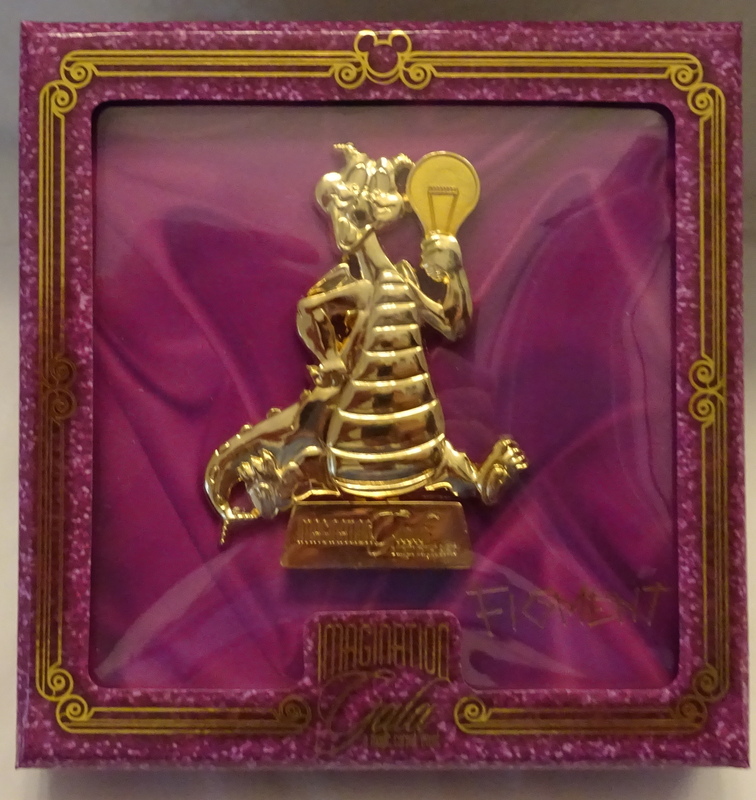 First, this is a Limited edition Imagination Gala 3-D Sculpted Golden Figment Jumbo Pin. In the second place, Alex Maher designed this pin. 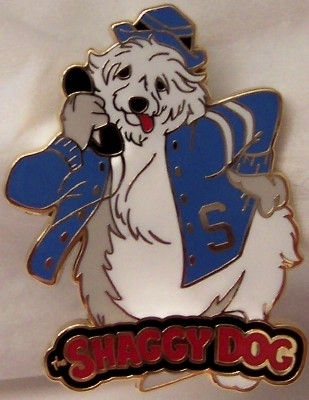 Additionally, this pin has a hinged element and is made of sculpted metal. Most noteworthy, This pin is not made of gold. 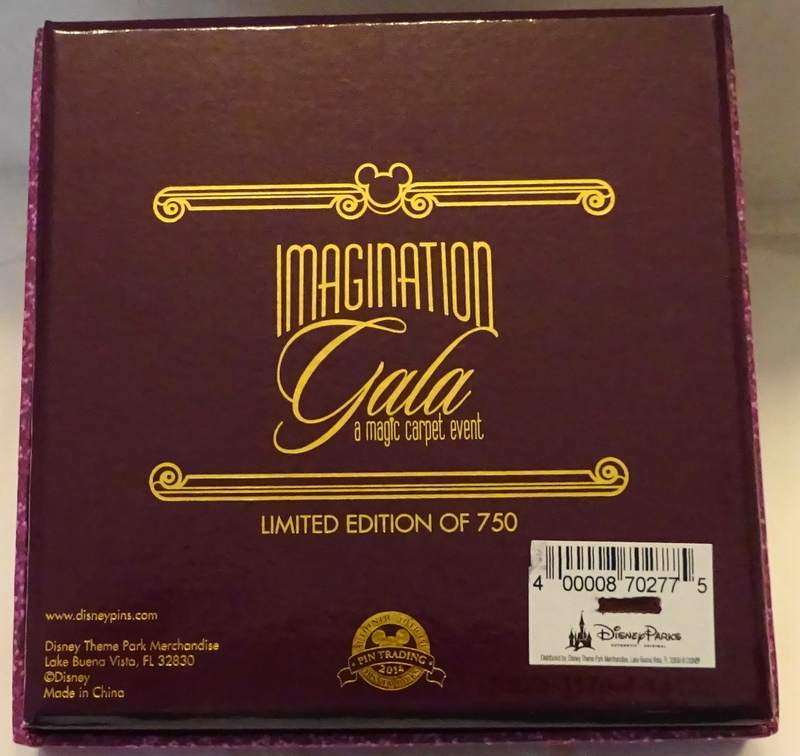 Furthermore, the 2014 WDW Imagination Gala – A Magic Carpet Event featured the release of this pin. Moreover, this event was the Disney Trade Celebration 2014 and took place September 5 – 7, 2014 at World ShowPlace in Epcot. 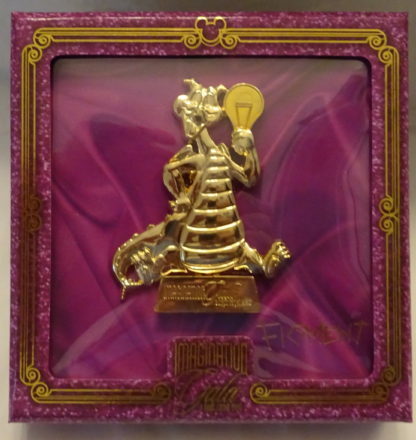 Finally, at the event, Disney honored its ‘bests’ in Disney films, storytelling, characters and attractions with an Imagination Award, represented by none other than a Golden Figment. 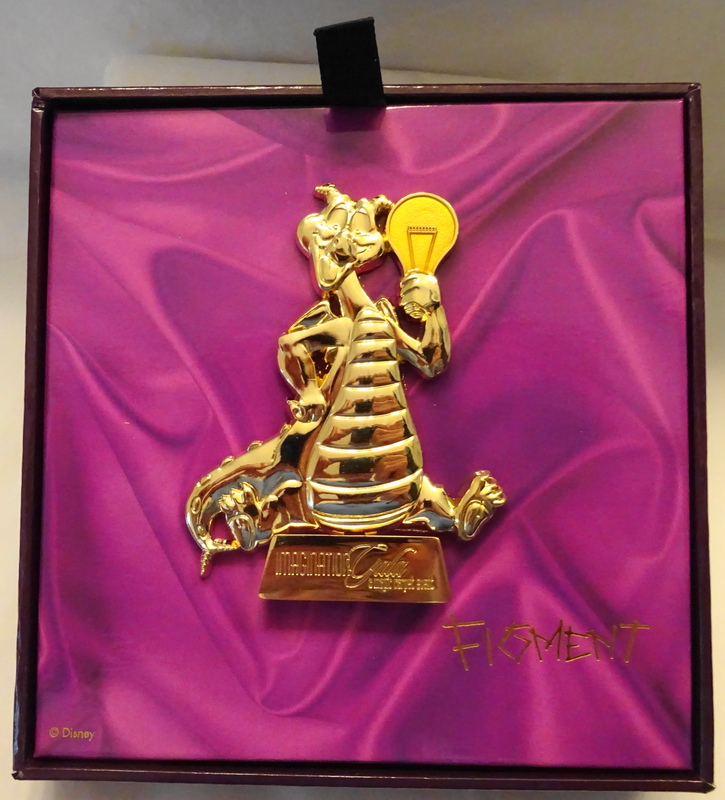 Buy this collectible Disney Imagination Gala Jumbo Figment LE 750 Jumbo Pin; give it as a gift for yourself or someone you know! LIMITED EDITION OF ONLY 750!!! 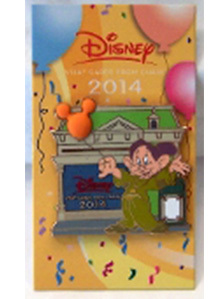 In fact, originally, you could not buy this Disney Theme Park exclusive item anywhere else. Secondly, color of item you receive may vary from that shown due to different dye lots. Thirdly, box may have minor shelf wear as sold by Disney including rips, tears, folds, and/or creases..
Also, pin may have minor nicks and scratches as sold at Disney. 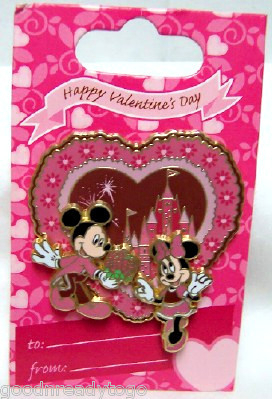 In addition, Mickey Ears Pin Backs may have imperfections as sold by Disney such as missing ears or size differences. MOST NOTEWORTHY, WARNING: CHOKING HAZARD – Small parts. And Not for children under 8 years. This pin is a Limited Edition of 750! 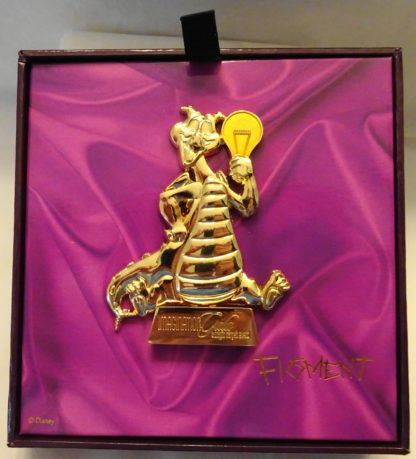 This listing is for one pin only, the Figment Pin. 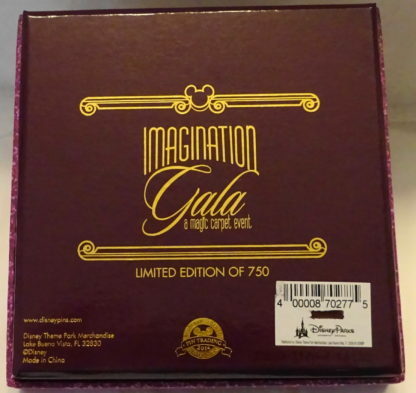 Please check our other listings for additional pins from the Imagination Gala collection. Please be sure to ask questions before buying so you are completely satisfied with your purchase.